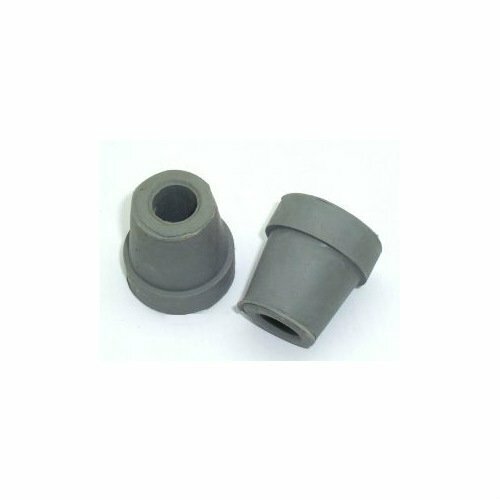 This is a 2 pack of Grey 16mm Ferrules suitable walking sticks (Please measure the size of your product first). 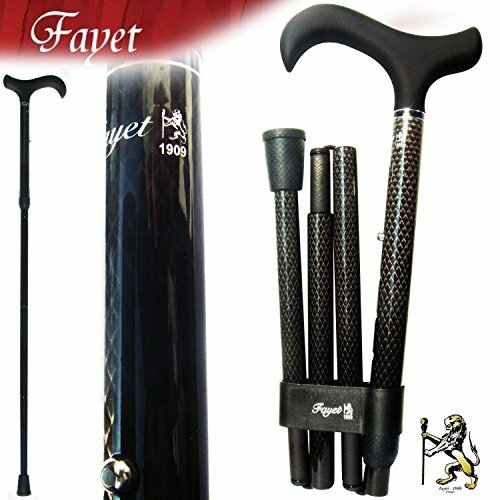 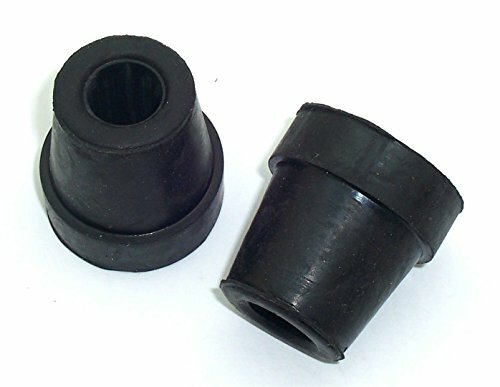 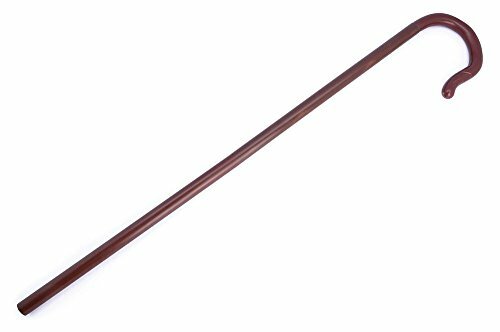 This is a 2 pack of Black 23mm Ferrules suitable walking sticks (Please measure the size of your product first). 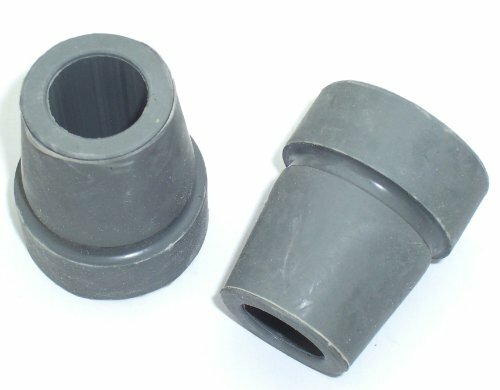 This is a 2 pack of Grey 20mm Ferrules suitable walking sticks (Please measure the size of your product first).